A presentation by Buffalo architect and University at Buffalo visiting professor Miguel Guitart has been singled out for praise by PechaKucha, the international organization that promotes small gatherings for brief talks on creative issues. 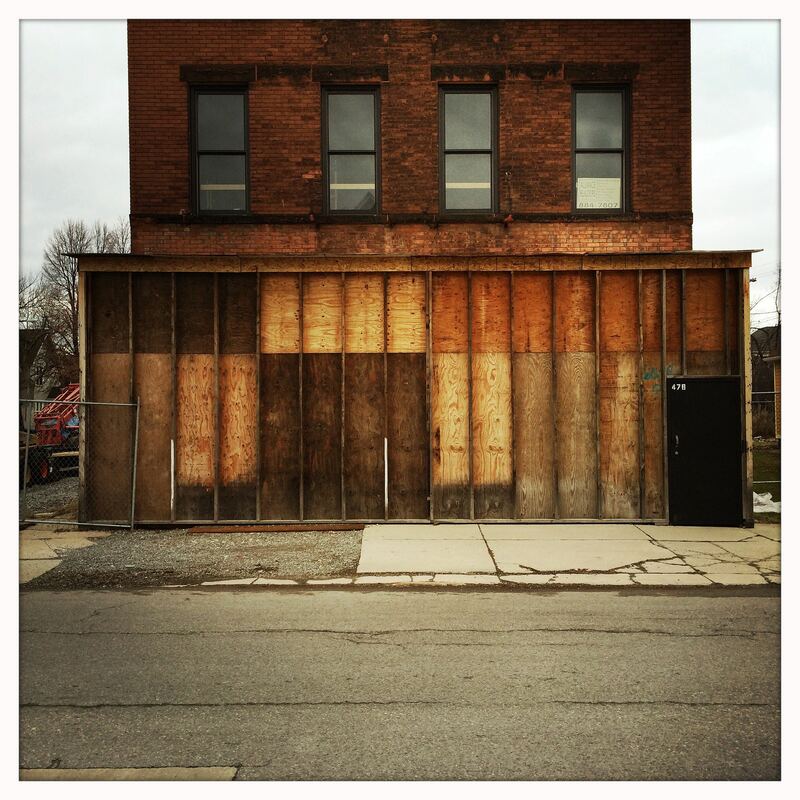 Guitart's presentation, "The Beginning of Memory," is a moving reflection on the precarious nature of Buffalo's historic built environment, which is undergoing rapid changes during the city's most active period of development in more than half a century. The talk, selected from hundreds of submissions from cities around the world as a PechaKucha "Presentation of the Day," was based in part on the ongoing series of photographs he's been sharing on Twitter, called "Americana." "The story of the city of Buffalo is inextricably linked to the notion of memory, but that memory is now in danger," he said. "Today, we contemplate the risks of sudden investment, lack of reflection, fast growth, anxious renovation. And we may forget the importance of the signature past that has made Buffalo unique."